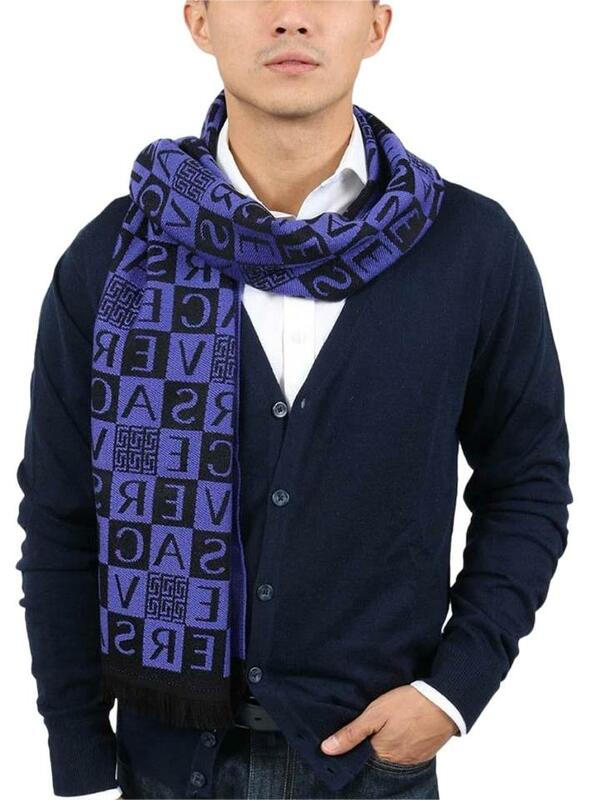 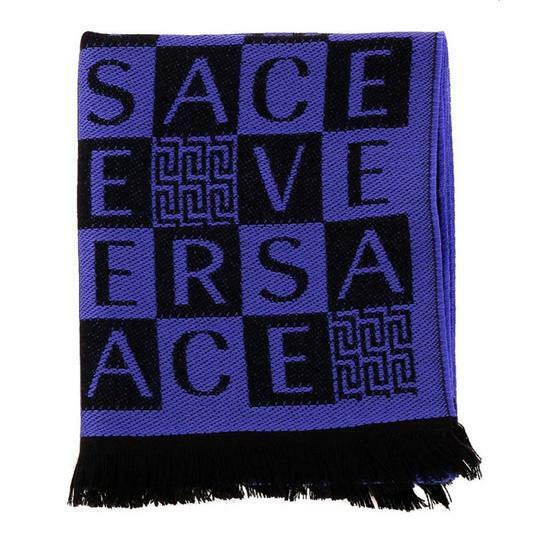 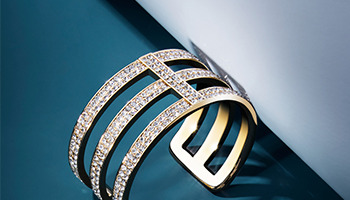 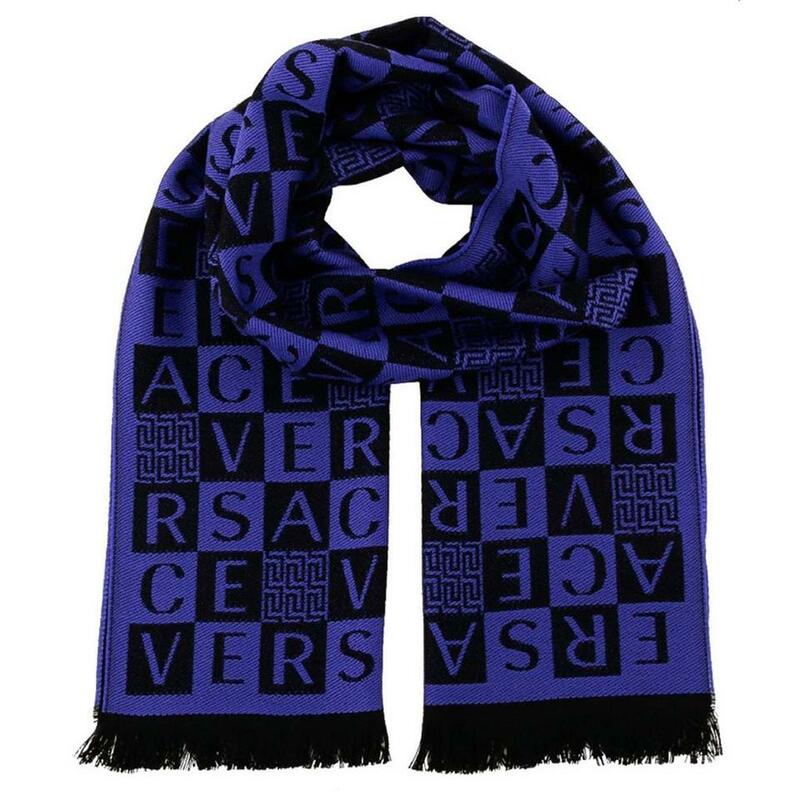 An accessory of distinction from Versace this block pattern scarf makes a luxurious addition to your cold weather repertoire. 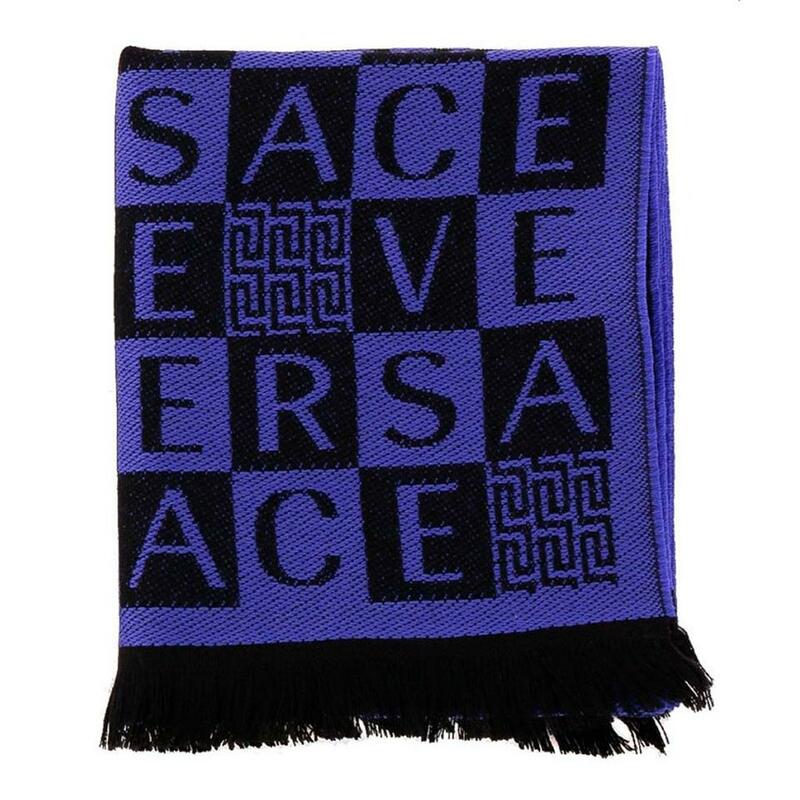 Crafted in Italy from a soft-to-touch of pure wool, it features a repeat Versace signature with greek key pattern and fringed edges. Style with a wool overcoat and sharp suiting for city slicker style.